Strike a pose! 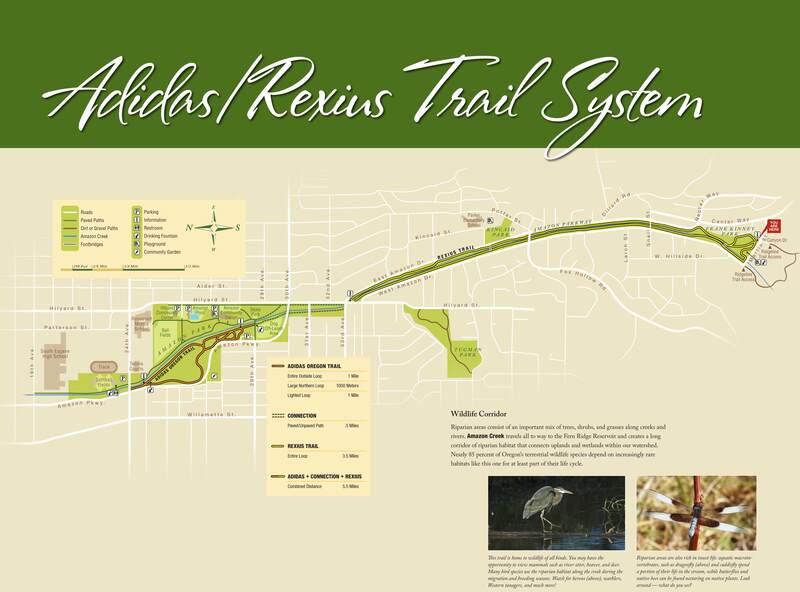 We are looking for volunteers Saturday, August 20 who love running trails to help resurface the Amazon Running Trail. Volunteers will spread mulch over the trail surface and then join us for a yoga session geared toward runners, though you need not be a runner to benefit. This is a family-friendly event – no experience necessary. Tools, instruction and snacks provided. For event details and to RSVP, please contact Carrie Karl, Natural Area Volunteer Coordinator, 541-682-4850, carrie.l.karl@ci.eugene.or.us. July 25, 2016 in Parks and Recreation, public engagement.